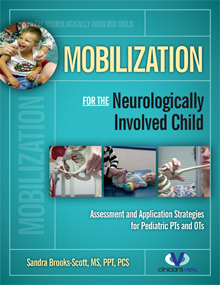 This book posits two idea,that proper joint mobilization can improve mobility in children with neurological dysfunction and that proper assessment of each system's contribution to mobility is the only way to maximize motor function. Because immobility affects every system necessary to produce movement, the contribution of strength, flexibility,endurance, and range of motion to skill production must be assessedand treated. 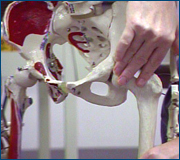 This book comes with a 2 DVD set demoinstrating specific mobilization techniques for both the upper and lower extremities.